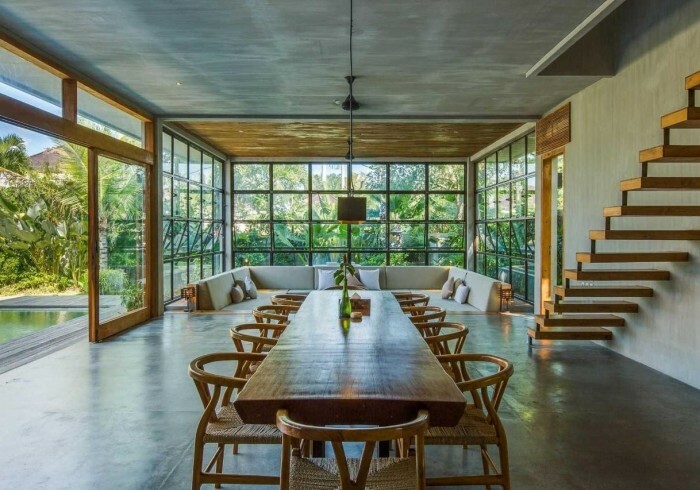 ZIN Berawa - Puri Beji is a small resort complex of two 4-bedroom villas and a Bed & Breakfast located at a walking distance from the Berawa Beach; one of the popular beaches in the exciting new hotspot of Bali, Canggu. The private luxury villas are fully serviced, feature 4-bedrooms, private pool. Large dining and lounge areas invite to hang out and enjoy the sweet life of Bali. Flloor size: 450sqm.